We’re debuting a new series this month: a roundup inspired by our friends at Hack Library School! Each month, the LITA bloggers will share selected library tech links, resources, and ideas that resonated with us. Enjoy – and don’t hesitate to tell us what piqued your interest recently in the comments section! Get excited: This month I discovered some excellent writing related to research data management. If you’ve ever wondered… –> What Drives Academic Data Sharing? The lion’s share of my work revolves around our digital library system, and lately I’ve been waxing philosophical about what role these systems play in our culture. I don’t have a concrete answer yet, but I’m getting there. Lawrence Lessig is pretty much the coolest person ever. He’s the co-founder of the Creative Commons license we use pretty much every week on our blog, and he puts his money where is mouth is when it comes to the books he’s written. I’m currently reading The Future of Ideas and Free Culture, both of which are freely available under a CC license. Europe is doing a stellar job of raising public awareness about the importance of the public domain. Organizations like Communia and Europeana are putting a lot of effort into initiatives like the Public Domain Manifesto. Let’s hope it spreads across the pond. An interview with David Weingerber of the Harvard Library Innovation Lab –> Is There a Library-Sized Hole in the Internet? David Lee King wants suggests your strategic plan needs a technology plan –> Which Comes First – Strategic Plan or Technology Plan? Hey, LITA Blog readers. Are you managing multiple projects? Have you run out of Post-it (R) notes? 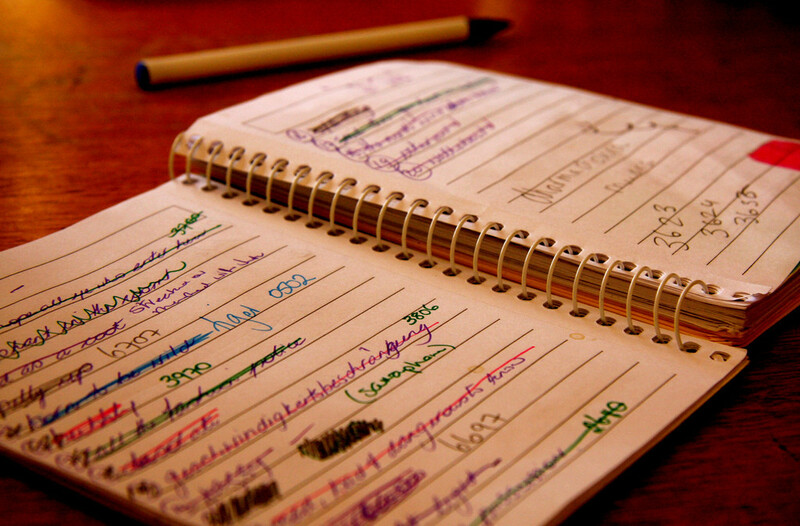 Are the to-do lists not cutting it anymore? Me too. The struggle is real. Here are a set of totally unrelated links to distract all of us from the very pressing tasks at hand. I mean inspire us to finish the work. Whoa, there really *is* a horse in that car!! So I missed this boat on this round-up! Here are a couple of contributions.